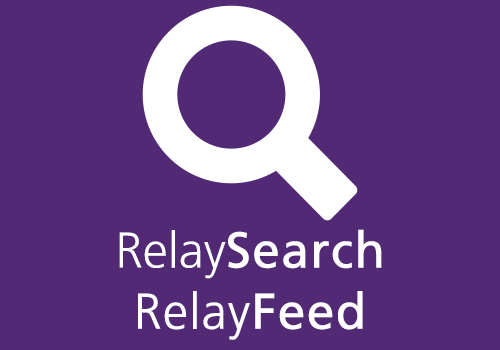 More RelayApps are coming soon! Contact bryan[at]gwrelay.org with DMCA or issues with this site. Contact the American Cancer Society: 1-800-227-2345 or visit cancer.org. © 2015 American Cancer Society, Inc. All rights reserved.